With OAS Web HMI, you can create user interfaces to display and interact with real time server data, enabling a whole range of applications on any device with a web browser. Build live user interfaces for desktop and mobile clients on Windows, Mac OSX, Linux, Android, iOS, or any other platform with a modern web browser. Open Automation Software’s range of WEB HMI products and features make creating a web-based IoT straightforward. The HTTP API JSON Connector allows you to connect Applications and Data Sources using standard web technologies. Developers need options and flexibility in their tools. When creating distributed network applications, many frameworks and technologies often come into play, so open standards and ubiquitous tools are critical for solving problems. The REST Connector allows you to connect Data Sources using the REST API. REST has become an accepted way of integrating internet applications and separating system components into logical, discrete services. Can run on ANY web application platform that generates or delivers HTML including: ASP.NET and .NET MVC, PHP, Ruby on Rails, NodeJS, Static HTML sites like WordPress …and more! 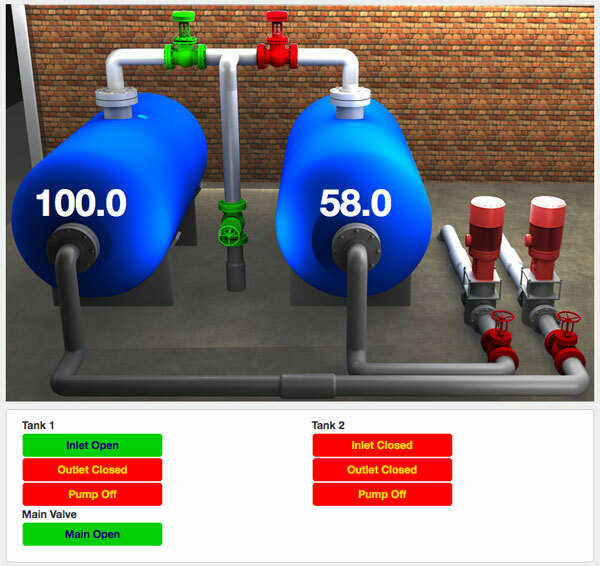 To help you best understand how our Web HMI products work take some time to check out our live demo and our interactive code wizard. 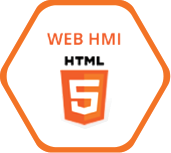 Also take a look at our Web HMI Wizard that generates the required HTML code allowing non-programmers to quickly deploy HMIs. 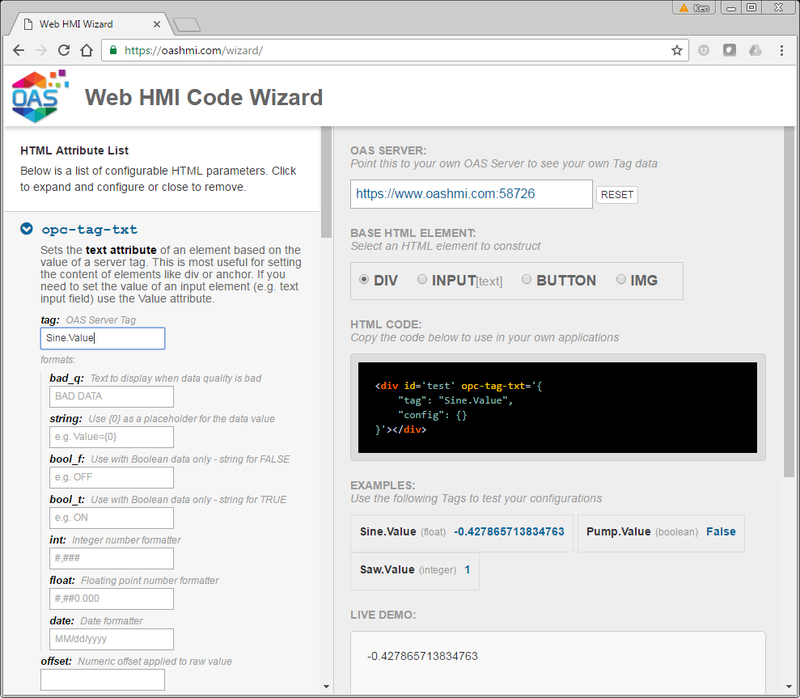 Visit http://opcweb.com/wizard/ to run the interactive html wizard.